Samsung Galaxy Note 8's lowest price in Pakistan is 67,500. 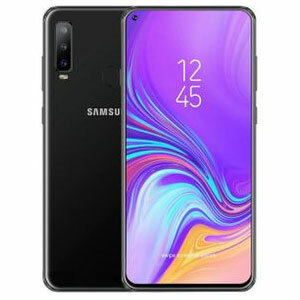 The online store HomeShopping offers the best price for this Samsung Mobile when compared among 5 sellers. 2160p@30fps, 1080p@60fps, 720p@240fps, HDR, dual-video rec. August is that time of the year when Samsung’s festivities for its Note series are heavily underway. 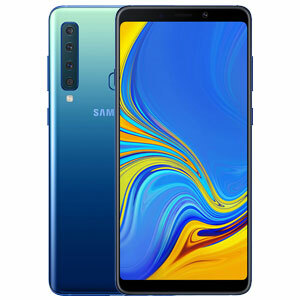 The end of this month is usually characterized by the South Korean giants coming up with a flagship Note smartphone that has, year after year, always lived up to its promise; behold! 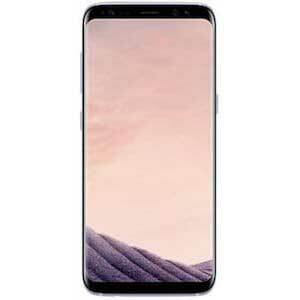 2017 brings us the latest and greatest Galaxy Note 8 who’s finally been made official after spending months inside the rumour mill with an expected launching price of 100,000 rupees making it Samsung’s most expensive smartphone yet! 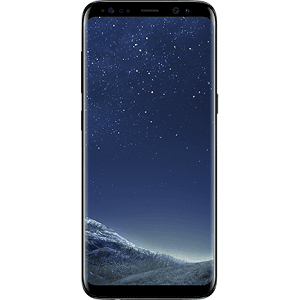 The first and foremost “proven” rumour that the rumour mill threw at the world was that the Note 8 would feature a Galaxy S8+ like design; it was almost a given that the device would feature almost no bezels and an all front panel covering display. The one thing that wasn’t really proven up until now was whether the back panel would feature metal or stick to the fabulous Corning Gorilla coated glass. 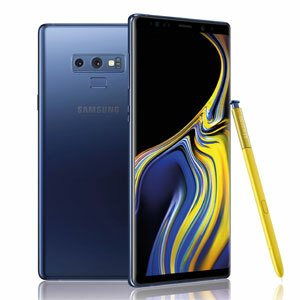 The verdict is here and we’ve ourselves a dual-glass panel design making the Note 8 seem a-lot like the Galaxy A7 2016 from its rear. Dimensions wise, we have an 8.6mm width and a 196g weight which on paper don’t seem to be the best. That being said, these stats seem a-lot toned down when you have the Note 8 resting in your palm. Atop the bezel-less front panel, we have a larger than life display that’s slightly bigger than even what the Galaxy S8+ has to offer. Cutting to the chase, we’re talking about a 6.3 inches Super AMOLED capacitive touchscreen with 521ppi pixel density. That easily equates to a gorgeous 1440p HD resolution. Utterly stunning, visibly sharp and definitely made for the large screen lovers, the Note 8’s display has definitely lived up to its high expectations. Samsung’s Note series goes dual cameras! A relatively late comer to the rumour mill was the expectation that the Galaxy Note 8 would feature a dual primary camera sensor. That has been proven to be true and the Note 8 becomes one of Samsung’s few smartphones to boast such a feature. 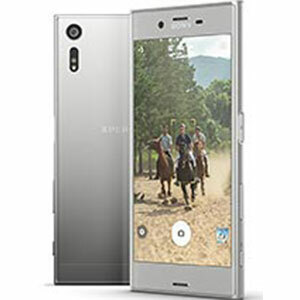 Going into more detail, the primary camera features a dual 12 megapixel sensor with OIS, 2x optical zoom, phase detection autofocus and a dual-tone LED flash. Everything apart from the camera sensor being a dual one was almost a foregone conclusion which leads to the Note 8 probably featuring Samsung’s best ever smartphone camera. The 8 megapixel selfie sensor has seen some redesigning with added features that make it something more than a boring, plain old selfie sensor. The Note 8’s good run of form continues! 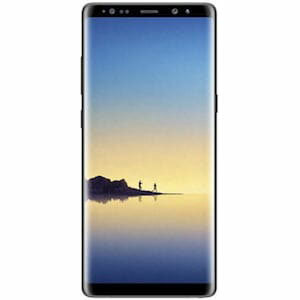 The smartphone is a definite upgrade upon the Galaxy Note FE and the Note 5 in a number of respects; Its caption says a thousand words about the Note 8’s hardware department but we’ll try to summarize its strengths as much as we can; while the Iris Scanner and an octa-core processor are no longer new features, its 6GB of embedded RAM definitely makes it a device with some punch. The built-in Android Nougat would rival Usain Bolt with such processing power atop its backend while USB type-C, fast charging plus optional market dependent wireless charging and Bixby voice assistant are some of its other goodies. A 3300 mAh battery powers the smartphone which in our opinion is a-lot smaller than what the Note 8 should’ve sheltered but to end the Note 8 on a positive “Note”, the device features beautiful colour schemes, IP68 certified dust and waterproofing plus an improved Stylus. It is Samsung Royalty on it's peak again, Samsung is the ruler of Android phones for a reason. The fastest smartphone of 2017, works like a charm on me.